Woody Webb, Jr. was born and raised in Chapel Hill, North Carolina. Subsequent to attending Durham Academy in Durham, North Carolina, he enrolled on a tennis scholarship at Louisiana State University (LSU). After one year at LSU, Woody transferred to the University of North Carolina– Chapel Hill (UNC) where he played three (3) years of collegiate tennis before joining the professional tour. From 1993-1995, he traveled extensively around the world, achieving a world ATP ranking. Once his tennis career ended in 1995, Woody enrolled in law school at the University of Richmond earning his Juris Doctor degree in 1998. He currently lives and practices law in Raleigh, North Carolina. 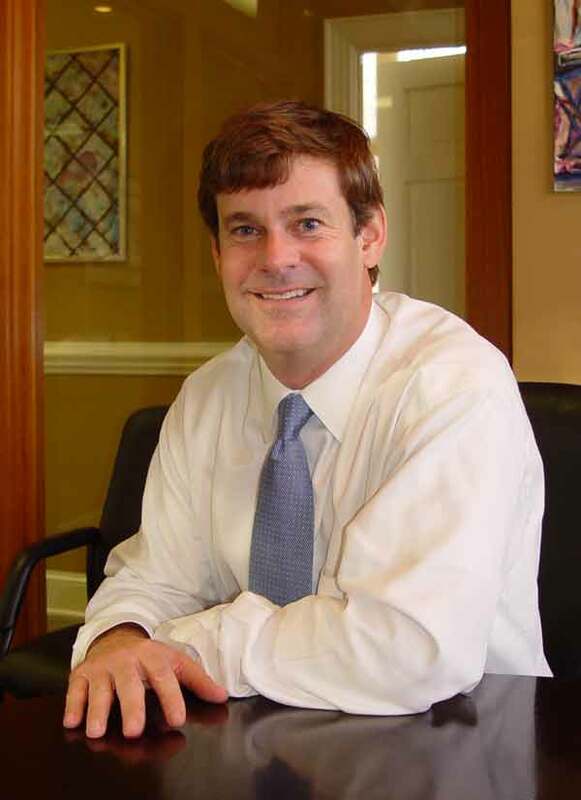 Mr. Webb has been practicing law for over 11 years with The Edmisten & Webb Law Firm. His practice areas include Federal Criminal Defense, Civil Litigation and Administrative matters. In addition, Mr. Webb is general counsel to several corporations both in and outside of North Carolina. He has represented clients in matters involving political corruption, complex white collar, healthcare and bank fraud matters, drug-related and violent crime cases. A significant amount of his practice is devoted to the federal criminal system. He has also represented current and former college and professional athletes, including professional football players and a PGA Tour golfer. Mr. Webb is a member of the bar of the United States District Courts in the Eastern, Middle and Western Districts of North Carolina, as well as the United States Court of Appeals for the Fourth Circuit. He is a member of the federal Criminal Justice Act panel. In addition, he is a member of the Cherokee Supreme Court, Eastern Band of Cherokee Indians where he has appeared twice before. Mr. Webb is currently a member of the Board of Visitors of the North Carolina Children’s Hospital at the University of North Carolina, Chapel Hill and has been a member of several organizations within the community. Woody has coached soccer, basketball and tennis for various organizations and clubs. He enjoys playing golf and traveling.